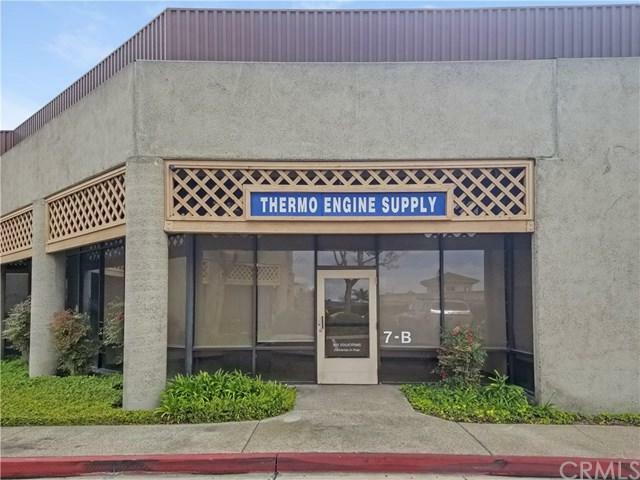 Light Industrial / Distribution in Garden Grove.Located in Harbor Commerce Centre and conveniently near the 22, 5 and 57 freeways is a 4,189 square foot commercial space ideal for flexible office, lab, light assembly, distribution or warehouse use. 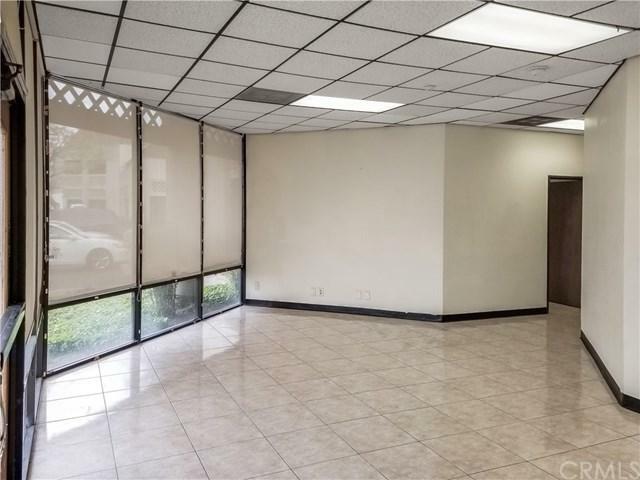 Extensive glass in office area with two private offices, conference room, large open area, and two private restrooms and a shower. 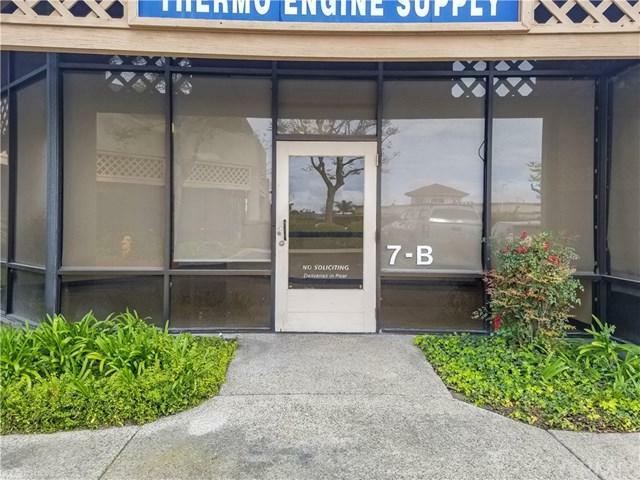 Air conditioning, heating, water, and sewer available. Eight assigned/reserved parking spots with a negotiable lease period. 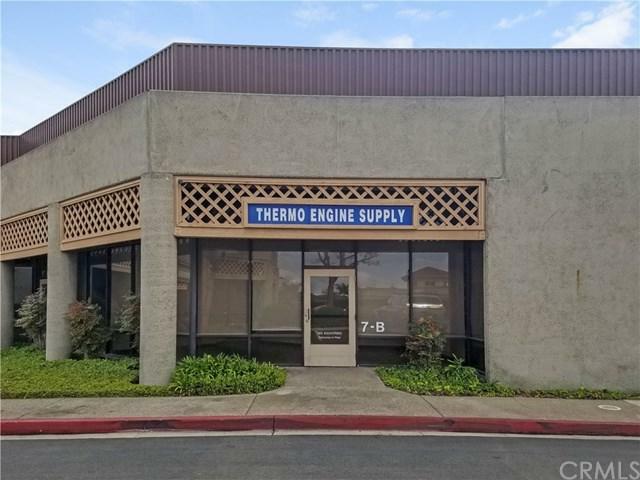 Triple Net (NNN) to include HOA as well.